There is an old saying, “Think twice before taking action” ~ This is how you perceive things as of late. If it is not in your heart, then by all means don’t do it. There are many things that we have done in the past, but the past is just that – the Past, it is not who we are but what has helped us to become. Be thankful for all that has brought you to this point in space,place and time. There is always that little bird *Intuition* letting us know which way to go – which path to follow. 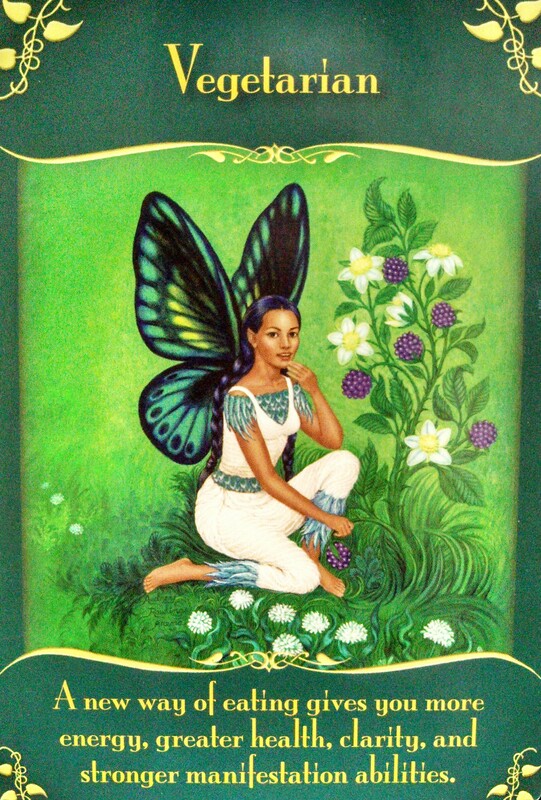 As you begin to Listen and Allow your Energy to be Guided, you will notice a change in Everything! Change is constant ~ it is a Law of the Universe. The Changes on the Outside are a Reflection of the Changes that are occurring Inside. Many Thanks for allowing your Self the opportunity to Grow, Learn, Experience & take Responsibility for thoughts,words and actions. Remember to choose wisely when it comes to your Thoughts & Manifestation – what you think, becomes! 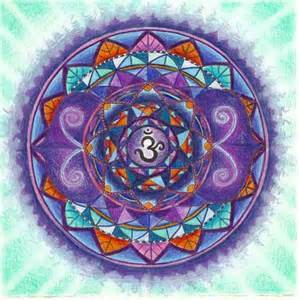 Heart Centered ~ The Path just became Clearer. 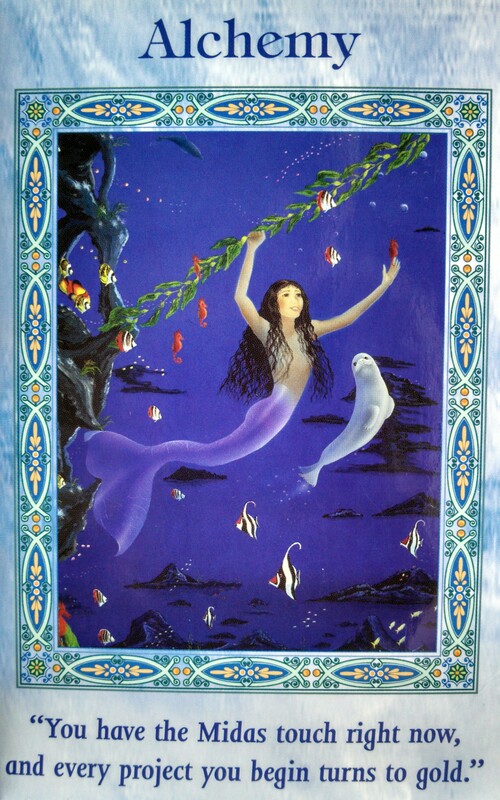 This card signals that you’re experiencing shifts because of your spiritual path. The universal Law of Attraction says that like attracts like. So you’re attracted to people and situations that have similar intentions to your own. For example, if your intentions are to be loving and to see the Divine within everyone, you’ll attract loving people and situations. You’ll also repel people who have unloving focuses. This is why you may find your relationships and tastes changing. You may avoid old friends who no longer fascinate you, or perhaps you now dread going to a job or club that you previously enjoyed. Know that these experiences and feelings are a normal part of the spiritual path; you’re attracting wonderful, new relationships,situations,and jobs that mirror your spiritual focus. 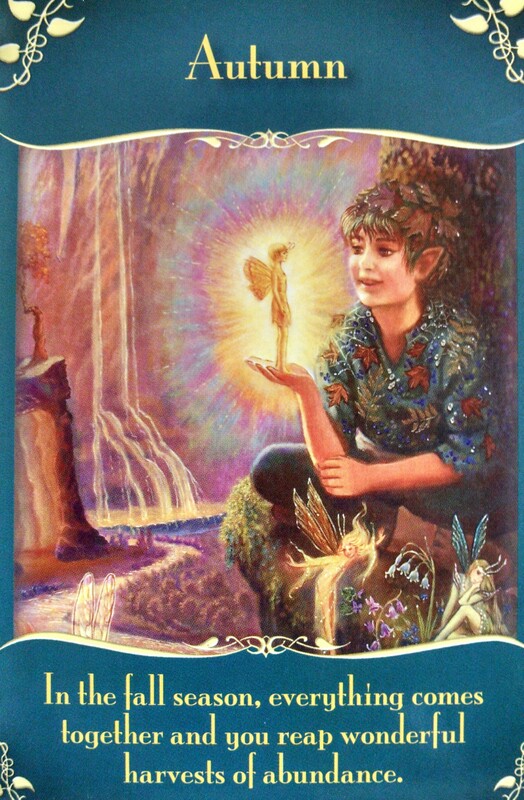 Give any cares,questions,concerns,guilt,and so forth to the angels for healing and transmutation. Rose Quartz, Pink/Rubellite, Tourmaline, Watermelon Tourmaline, Green Aventurine, Malachite, Bloodstone, Jade, Green Moldavite, Green Herderite, Pink Danburite and Petalite, Charoite stone, Fuchsite, Green Kyanite. I am lovable. I love unconditionally. I love myself for who I am. Other people deserve my compassion. 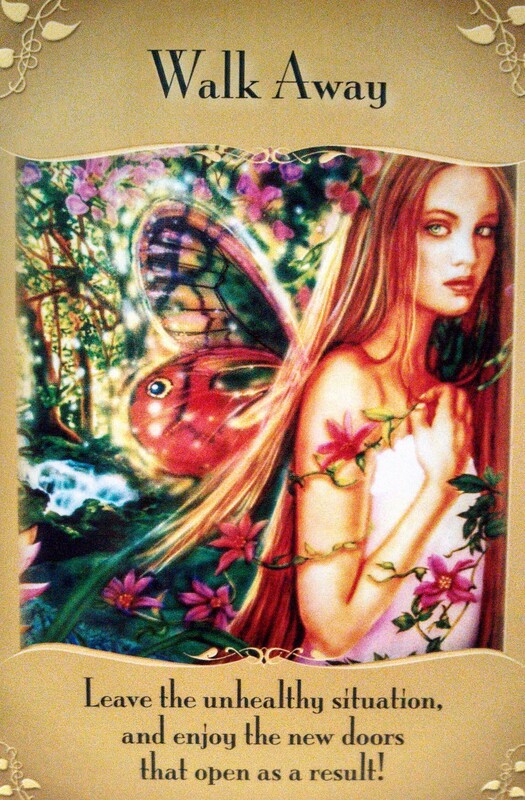 This card indicates that you’re protecting your heart from hurt because of painful relationship experiences. However, the angels can only bring as much romance as you’ll allow inside. If you have a shield around your heart, how is love to get in? A closed heart repels the sensitive partner you’re trying to attract. Following your inner guidance will protect you and simultaneously allow you to feel loved and loving. Trust your intuitive senses with respect to other people’s trustworthiness, and open your heart to those who are kind and gentle. 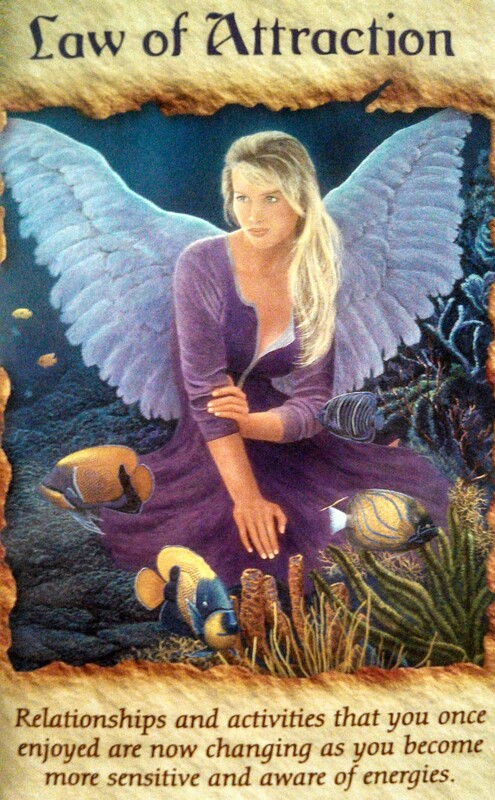 Ask the angels to bring caring individuals (including a romantic partner) into your life, and they’ll do so…provided that you listen to and follow their guidance. 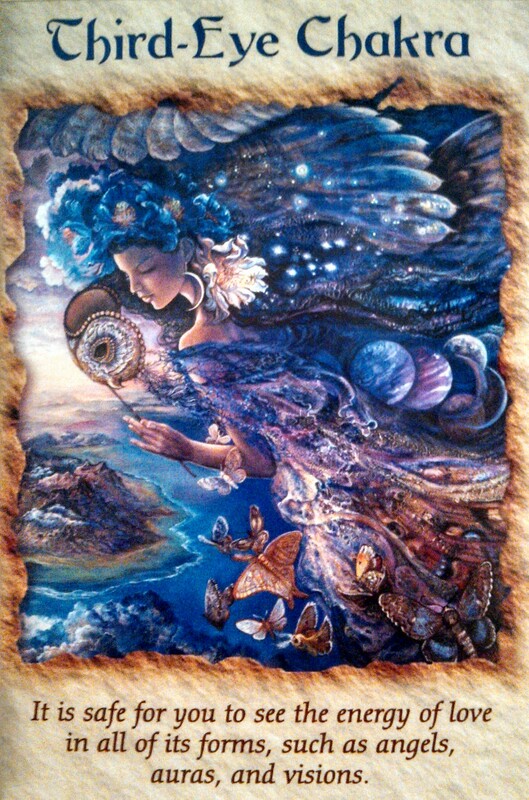 We are Beings of Light; Artists, Dancers, Healers, Travelers, Way Showers, Dreamers, Alchemists ~ creating a New Reality. Your Heart, Mind and the Stars are Aligned. Focus on your Intention and Allow yourself to be fully Present in this Moment. Remain True to your Heart & Higher Self. When you’re Intention is pure and you’re doing what you are supposed to, everything works out. Observe the changes that are happening within your Self, Locally,Globally and Universally – everything is Alive, everything has a Consciousness and everything is Connected! Remember to keep your thoughts Positive ~ Namaste. 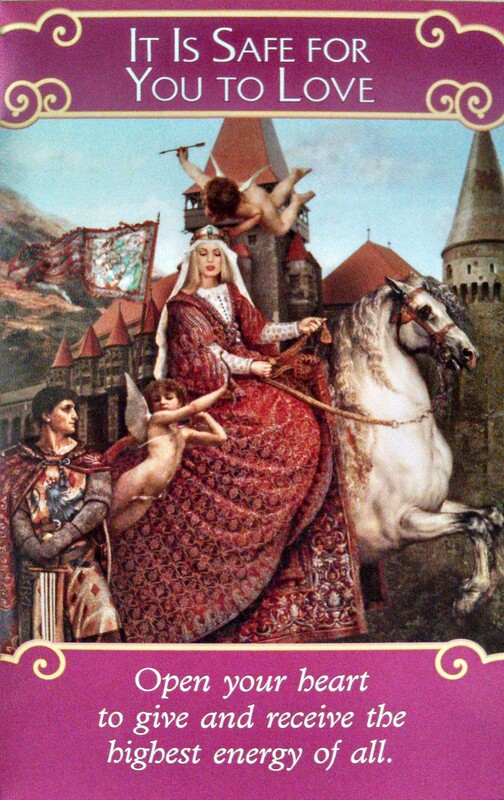 “You’re on a roll at this time, with the energy of heightened success surrounding you and your endeavors. You instantly manifest your thoughts and ideas now, so choose them carefully! Just as you’re capable of manifesting masterpieces right now, you’re also able to manifest problems. But the good news is that you can also undo any manifestation that you’re unhappy about. An alchemist is someone who turns base metal into precious gold or silver. You have the ability to take ordinary projects and make them come alive with meaning,blessings,and abundance for everyone involved. The Third-Eye Chakra or Sixth Chakra is located at the forehead between and slightly above the eyebrows. It includes the eyes, the head, the brain stem, and pituitary and pineal glands. Its colors are indigo, purple and violet. An open Third-Eye allows Intuition to flow freely to One’s Awareness. It will enhance insight, visions, concentration and the ability to see Auras and Chakras, and the connection to One’s Divine Guidance and Higher Self. The answers to all my questions lie within me. Imagination sparks my creativity. I trust my intuition.